Pfc. 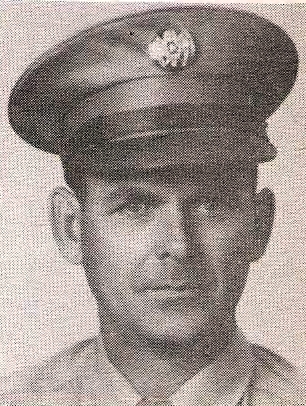 Hardy Neeley, son of Mr. and Mrs. H. E. Neelley, Olney, husband of Alma Martin. Entered Army 1944, trained at Ft. Custer, Mich. Awarded GCM. Discharged in 1945.